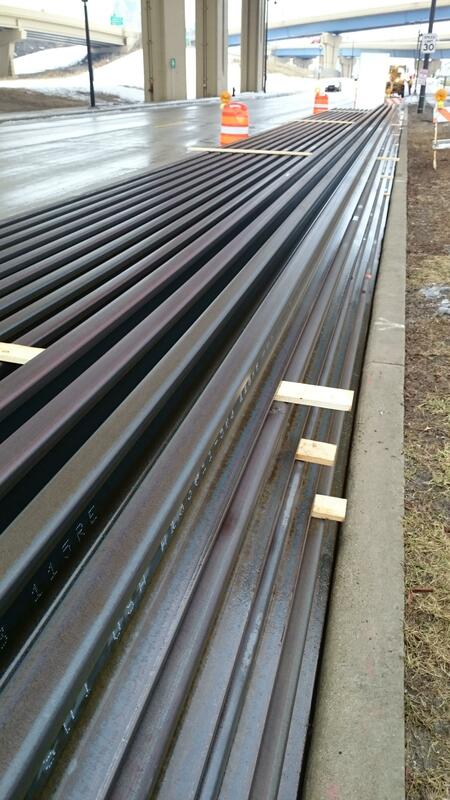 Stretches of streetcar track are being stored along St. Paul Avenue, near the Intermodal Station. Alderman Tony Zielinski voted ‘yes’ to give MCTS a couple more months. “I feel very strongly that a local operator should have a chance to bid on this contract. It’s local and they have a strong history of working with labor,” he said. Zielinski acknowledged that it’s an 11th hour request, but says the county transit system needs more time. “Unfortunately we are here at the last minute with this matter because the County Board passed a resolution a while back precluding MCTS from bidding on this contract that was based on some erroneous information. They have seen fit since that time to change that resolution, so I am asking for an extension from April 5 to June 5 for the awarding of the contract,” he said. Zielinski ended up being the lone ‘yes’ vote. The rest of the council denied an extension. Ald. Bob Bauman questioned the sincerity of the transit system’s request. “For the last eight years, they’ve shown no desire to be involved and now at the last minute, all of a sudden they want to be involved. I’m suspicious of that,” he said. Ald. Nik Kovac is also skeptical. He reminded the council that the transit union did not want the streetcar. “Certainly they provided a letter opposing the project when we were voting on it in 2015. I’m glad that they now see the opportunity in it and see the economic common sense of it,” Kovac said. The result of Tuesday’s vote disappointed James Macon. He’s president of the local transit union. 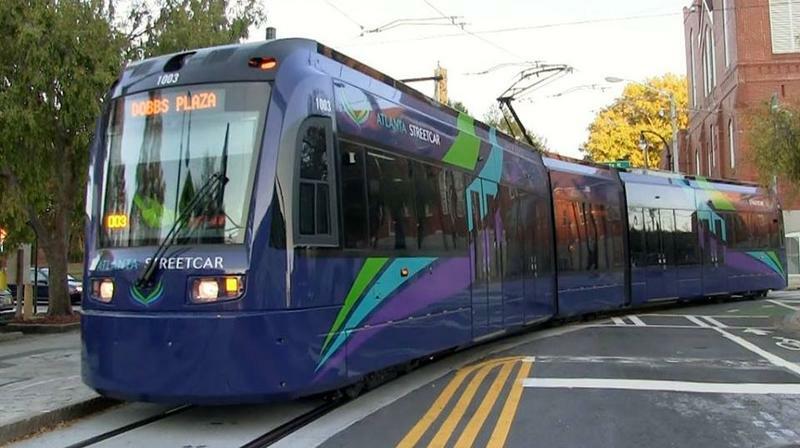 “Even when my international told me that I needed to leave it alone and I can understand their position because in DC, the streetcar has taken over the bus routes, but I made up my mind that I wanted this for my people and I was going to push it as far as I could to make sure that my people had the work,” Macon said. 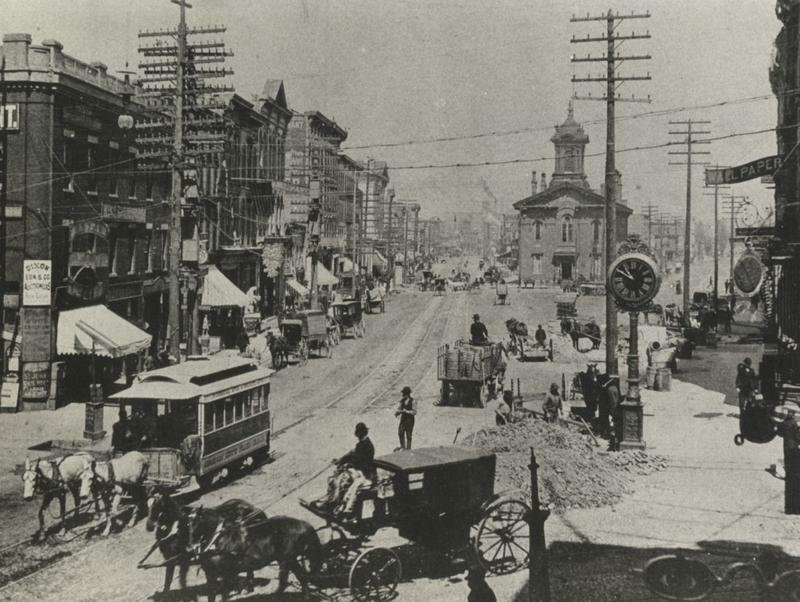 Macon said quite a few people in Milwaukee opposed the streetcar a few years ago, concerned about the cost and how many people would actually use it. But now, it’s close to reality. “And that’s what the County Board is seeing now. It’s here and it makes sense for us to run it,” he said. Despite the approaching deadline, MCTS still plans to submit a bid to operate the city’s streetcar, according to transit system spokesman Brendan Conway. However, he said he doubts it will win the contract because it may not meet certain criteria. 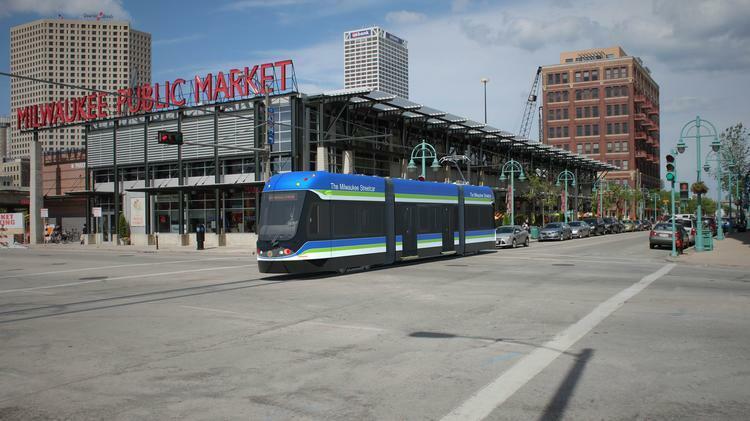 The city is looking for an operator that has streetcar experience; MCTS does not.